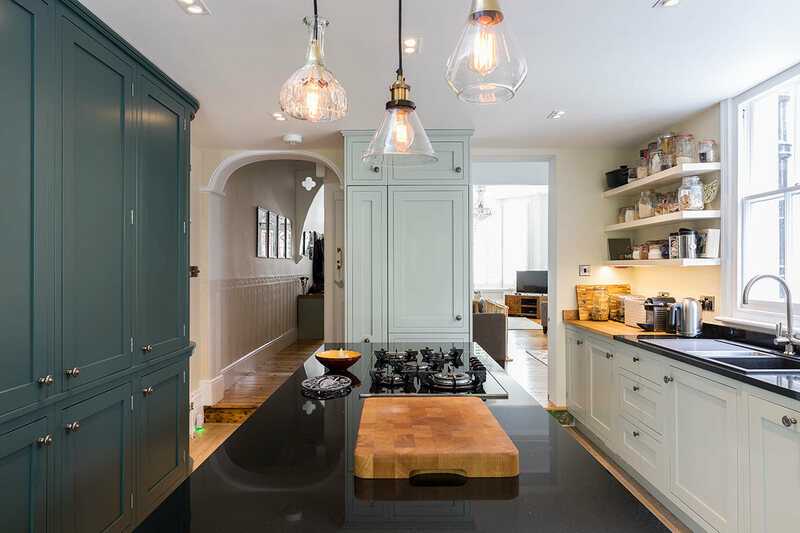 The large loft of this Victorian semi-detached, four bedroom, two bathroom home was being used for storage, but had sufficient head height to serve as a fifth bedroom. 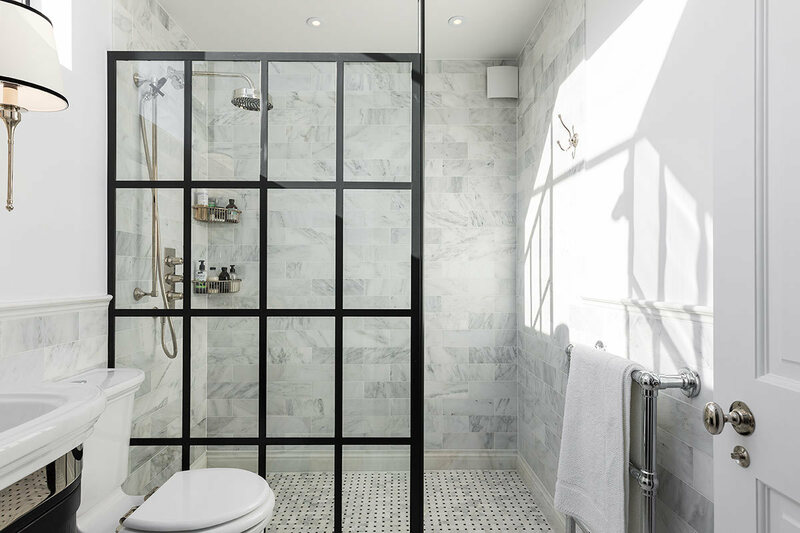 Our client wanted to spend £50k to transform the space into a beautiful guest ensuite and spare bedroom, potentially adding double that value to their home. The challenges of being situated in the Culverley Green Conservation Area meant we had to find innovative solutions to any external work. 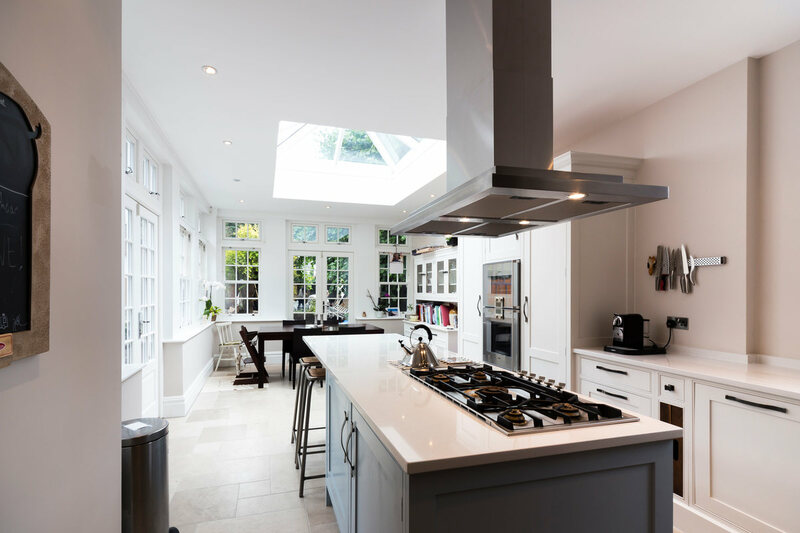 Rather than simply adding on a large side or rear extension, we made use of subtle, targeted dormers to create the illusion of opening up the space, while lessening any environmental impact and keeping costs down. 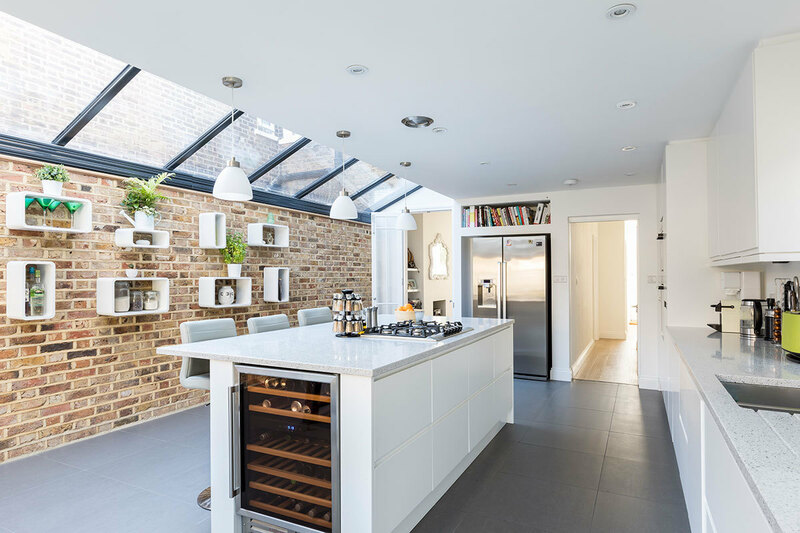 We proposed adding in two rooflights to give the rooms definition, expanding the usable head height, providing a clear outlook and flooding the entire floor with light. 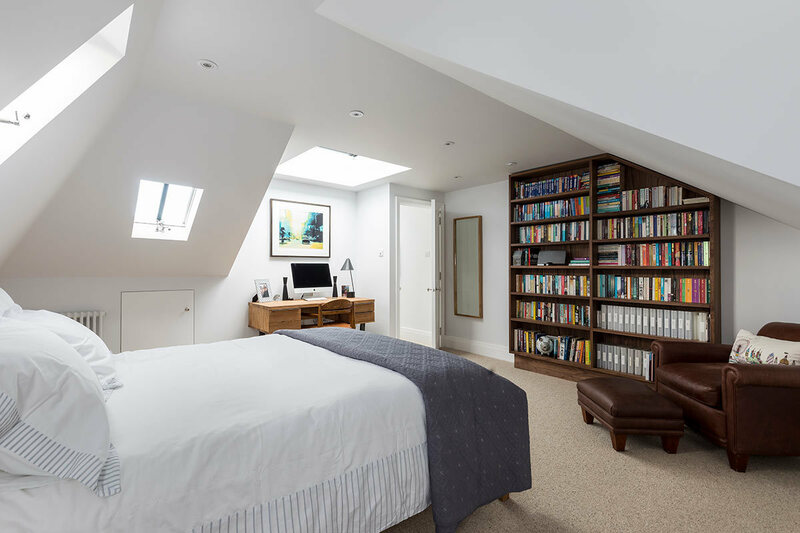 This also ensured that the compact staircase felt open and well lit, while not intruding too far into the room. 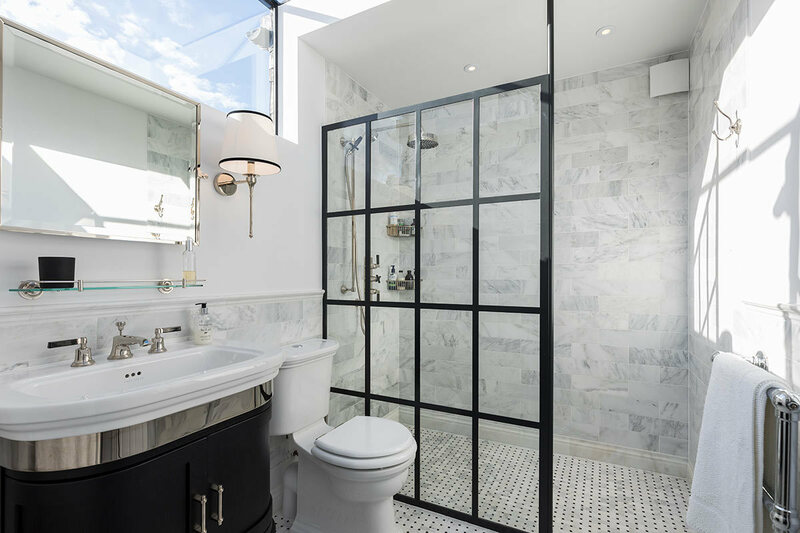 The client was absolutely thrilled with their new development, and chose fixtures and fittings that made both the guest ensuite and spare room as luxurious as any 5 star hotel. 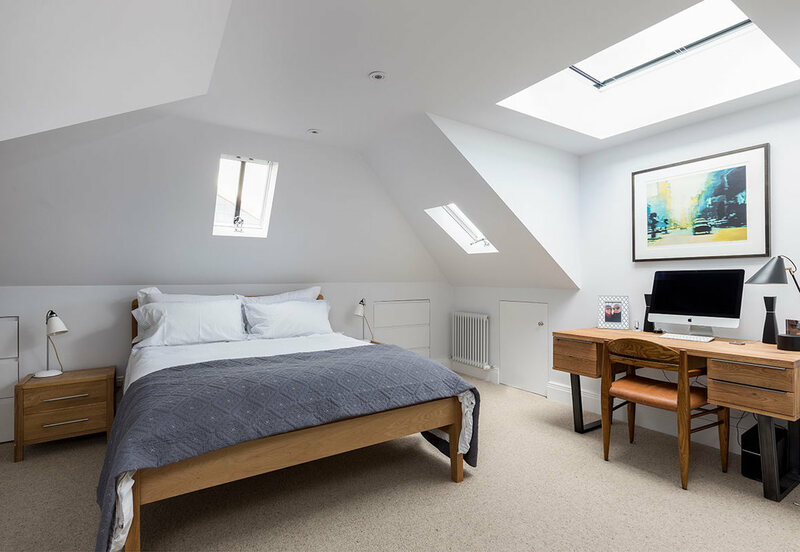 There are millions of homes in the UK that could add function and value through this type of simple-but-intelligent loft conversion. 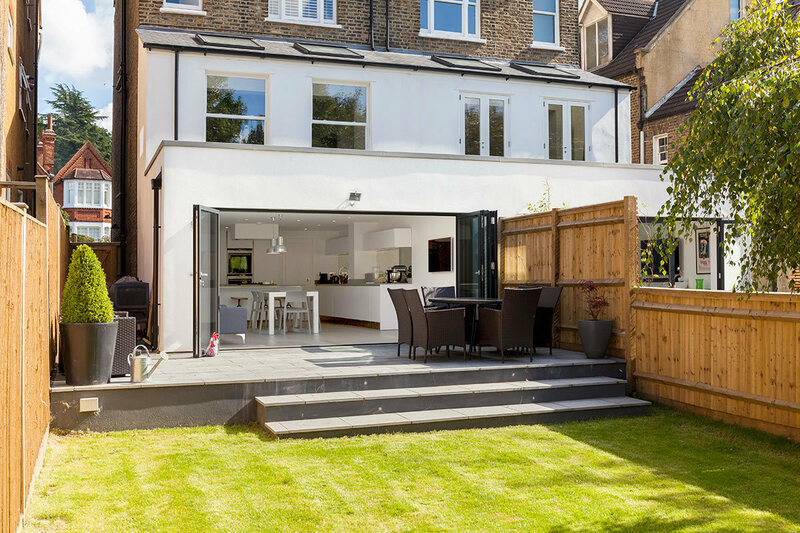 This project is a great example of how a small piece of building work can unlock vast hidden spaces in your home.